Within the Child-Adolescent Program, the successful candidate will provide a range of mental health services to the population with various mental health disorders. The development and maintenance of effective working relations with clients, families, colleagues, other departments and organizations, and the public constitutes an important aspect of this position. 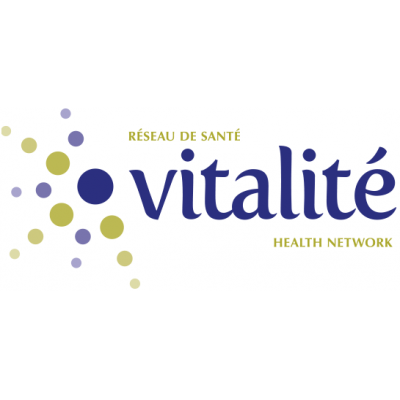 The successful candidate may be asked to travel in the course of delivering their services in other Community Mental Health facilities of Vitalité Health Network.